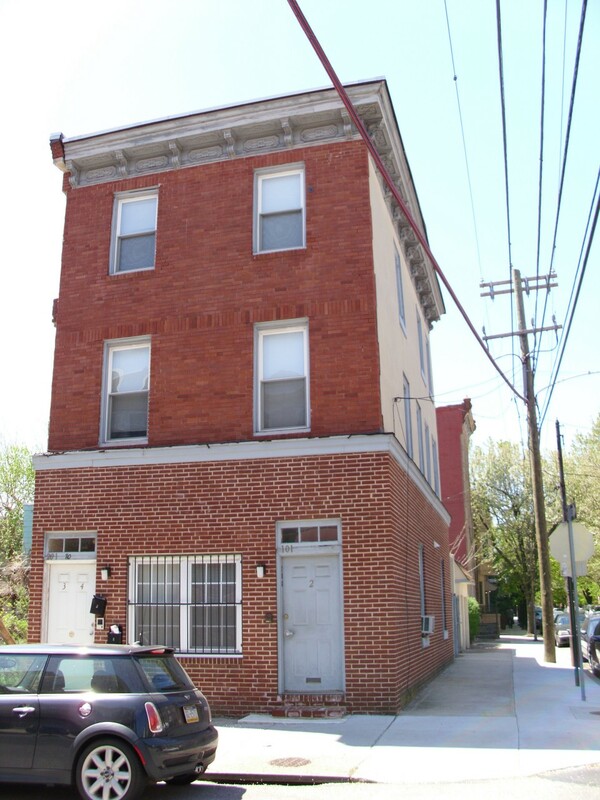 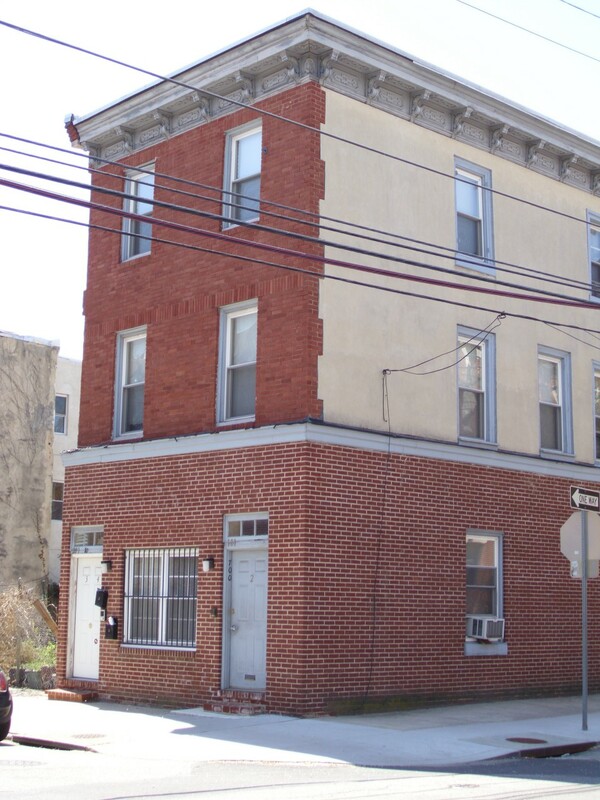 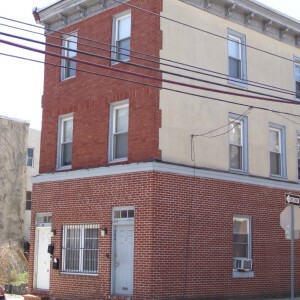 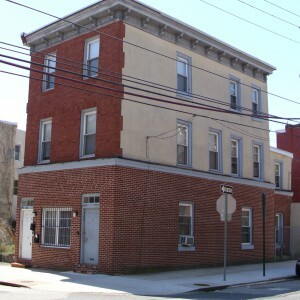 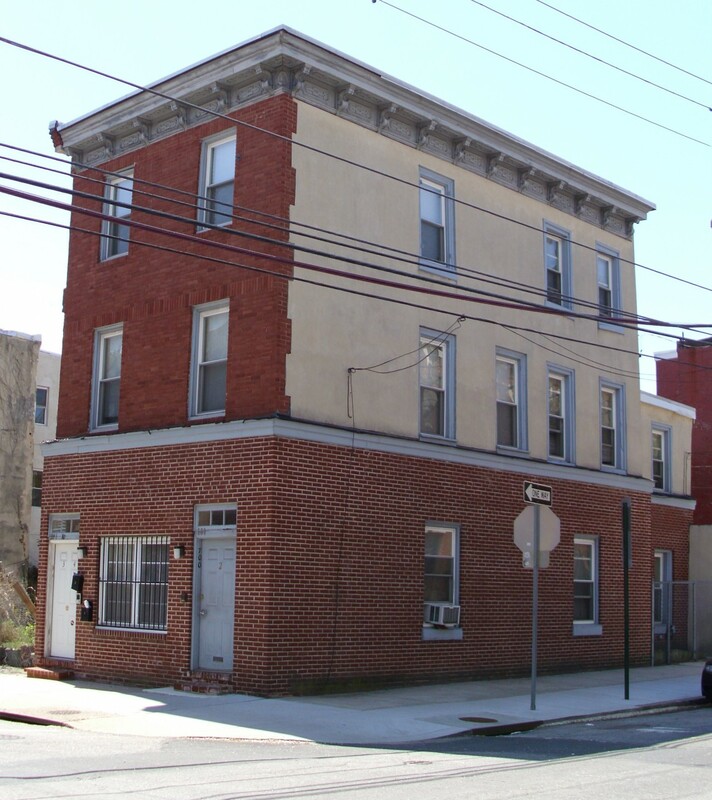 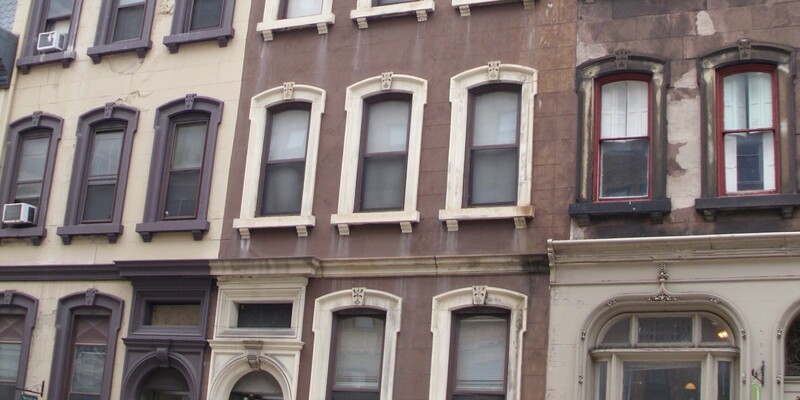 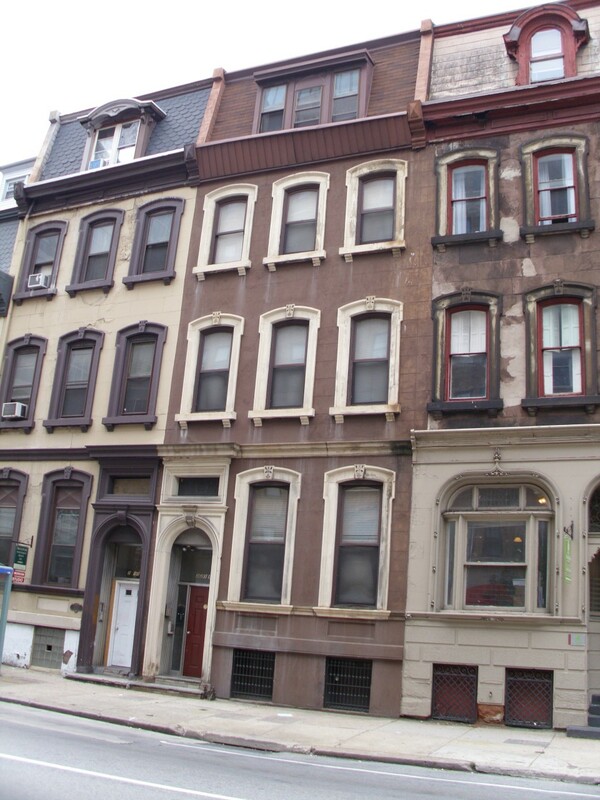 2211 Walnut Street: This HUD subsidized brownstone apartment building is located in the Fitler Square neighborhood of Philadelphia. 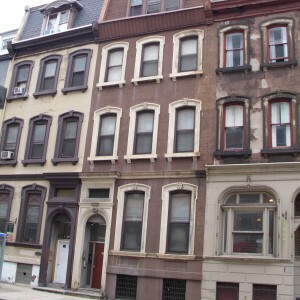 Nestled in the heart of downtown, you have shopping, restaurants, parks and public transportation at your fingertips. 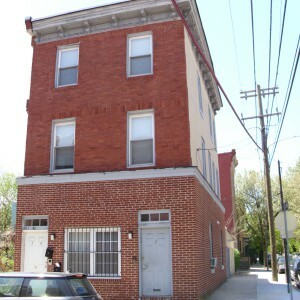 700 S 19th Street: This HUD subsidized apartment building is located in the Graduate Hospital neighborhood of Philadelphia with easy access to public transportation.